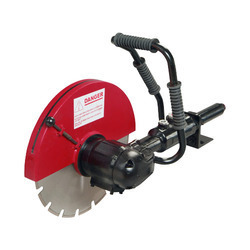 1.Adjustable Blade Guard to control cutting depth. The Reciprocating Saw is used focutting FRP Sheets, Plywood, Sheet Metals etc. 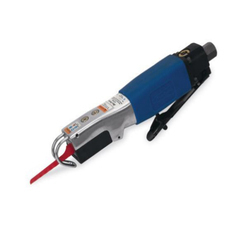 The powerful piston delivers a uniform motion to the blade to give a clean and fast cut. No broken edges or fibres are left. Standard H.S.S. Hacksaw Blades of 18, 24 or 32 TPI can be used. Even broken blades can be used. We are successfully meeting the varied needs of our patrons by offering a wide gamut of Pneumatic Body Saw as per their precise needs. operation and for cutting plastics.